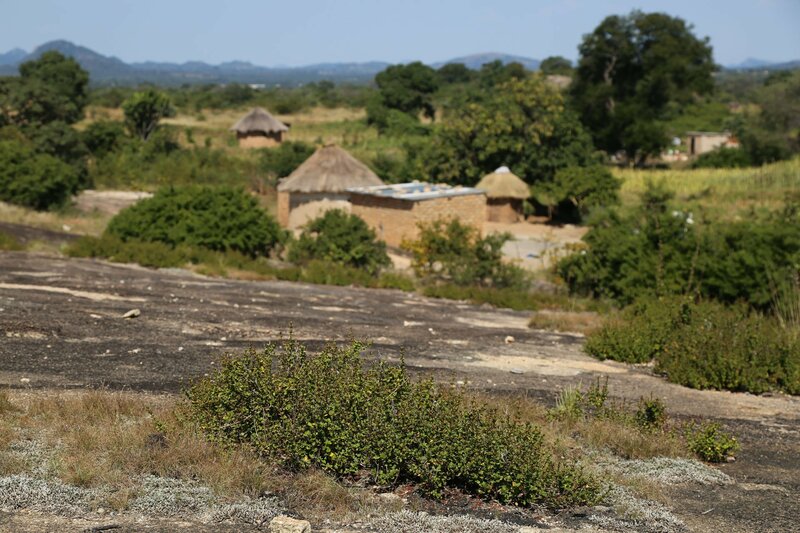 Chimanimani and Chipinge districts, in the south-east of Zimbabwe, contain some of the poorest and driest areas of the country. Farming families in the communal areas of these districts mostly engage in food crop and vegetable production for livelihood purposes. However, due to high population densities, small landholdings, a lack of inputs, and erratic rainfall, they are often not able to produce enough to feed their families. 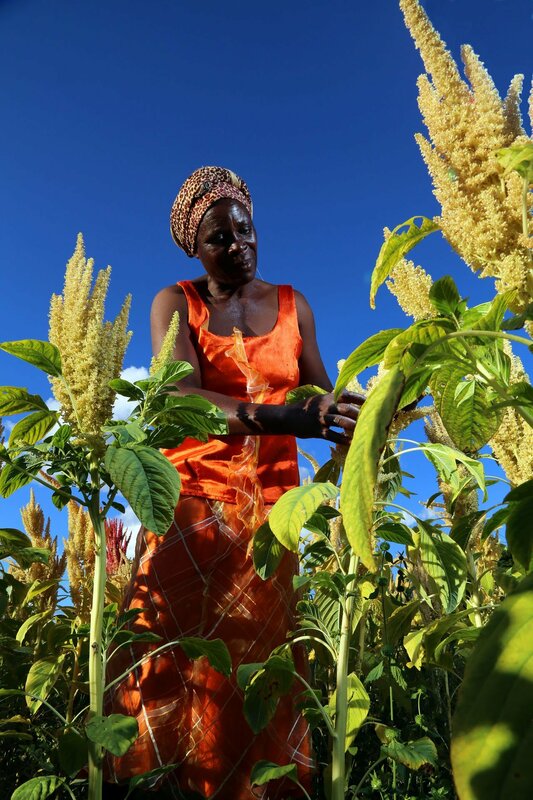 Poor households need to complement cultivating their own land with off-farm work to pay for their immediate needs. They generally earn most of their annual income from local employment on commercial tea plantations, sawmills and lumber yards, combined with gold panning. Other common sources of income include making bricks, selling thatching grass and firewood, finding casual work in Mozambique and/or working in the fields of better-off neighbours or on nearby farms. 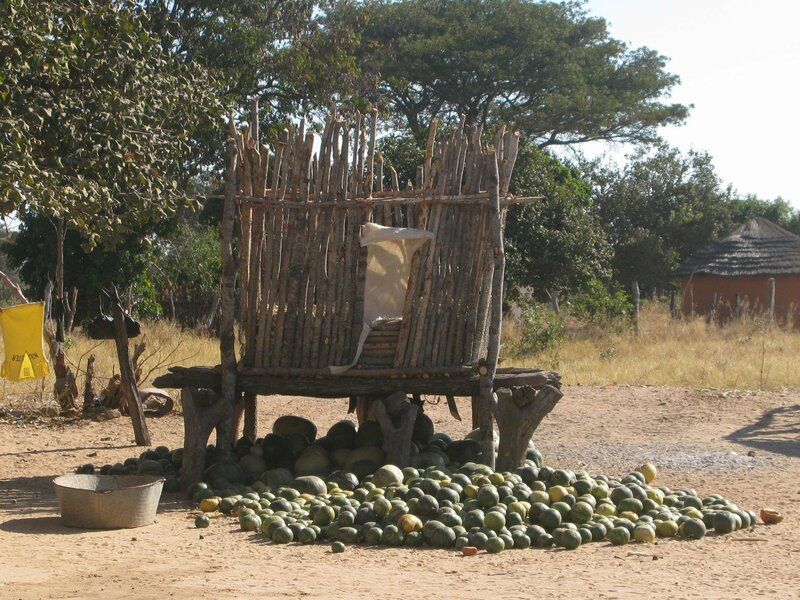 Poorer households in Chimanimani and Chipinge earn an average monthly cash income of between 30 and 40 USD. 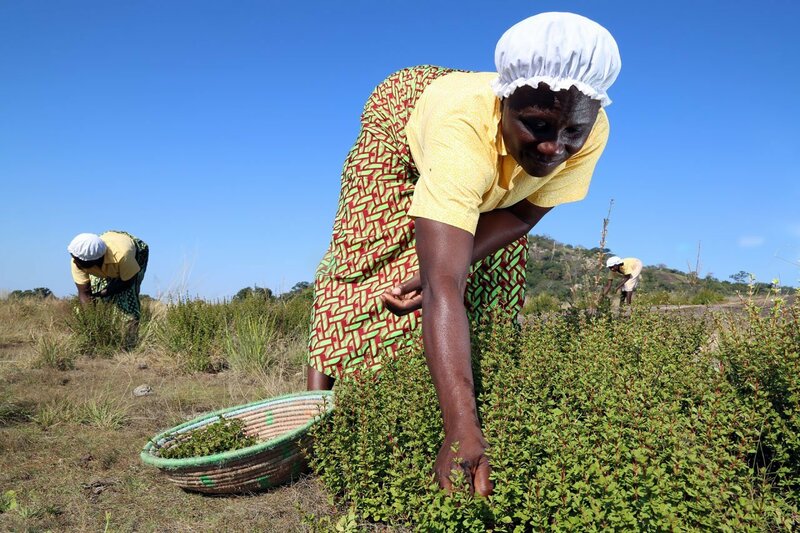 However, despite being both poor and dry, Chipinge and Chimanimani contain a rich diversity of underutilised indigenous plant resources. One of these resources is baobab, which is fast finding markets locally and internationally as a health food ingredient. 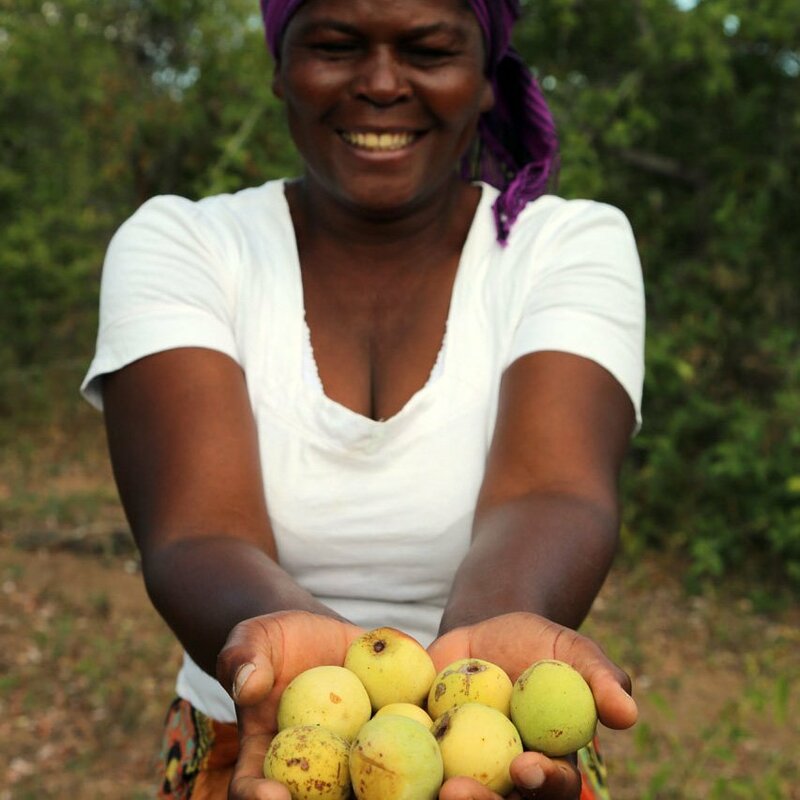 The harvest and sale of baobab fruit provides an important supplementary livelihood opportunity to many of the poorest farmers in these districts. 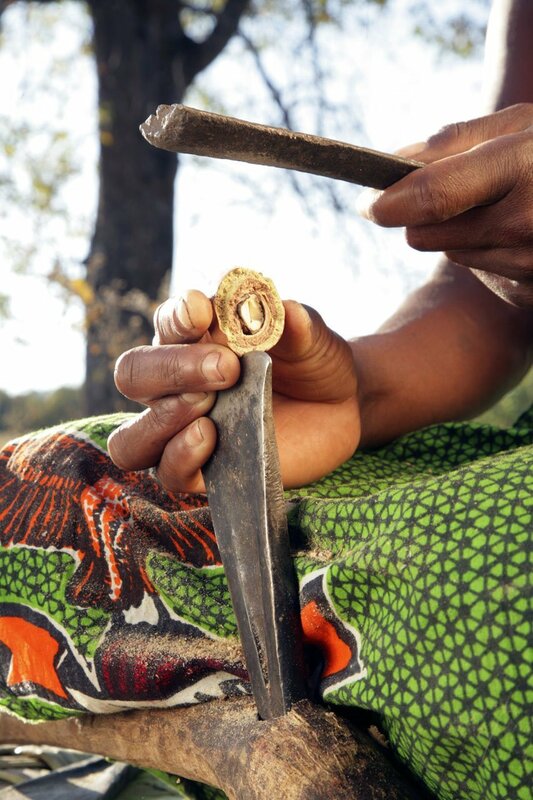 Because wild harvesting, especially of fruit from indigenous trees, is traditionally dominated by women, most of the baobab collectors are female. The collection can easily be incorporated in between their daily activities without causing major disruptions to the day. Processing of baobab takes place at home, allowing it to fit around other domestic chores and responsibilities. Baobab collection also complements conventional food crops. Baobab trees produce harvestable produce at different seasonal times (May-September) to conventional food crops, carrying people through the lean periods. This also means collection of baobab does not interfere with the production of other crops. BIZ facilitated the first baobab sales from small-scale farmers in Chimanimani and Chipinge in 2012. 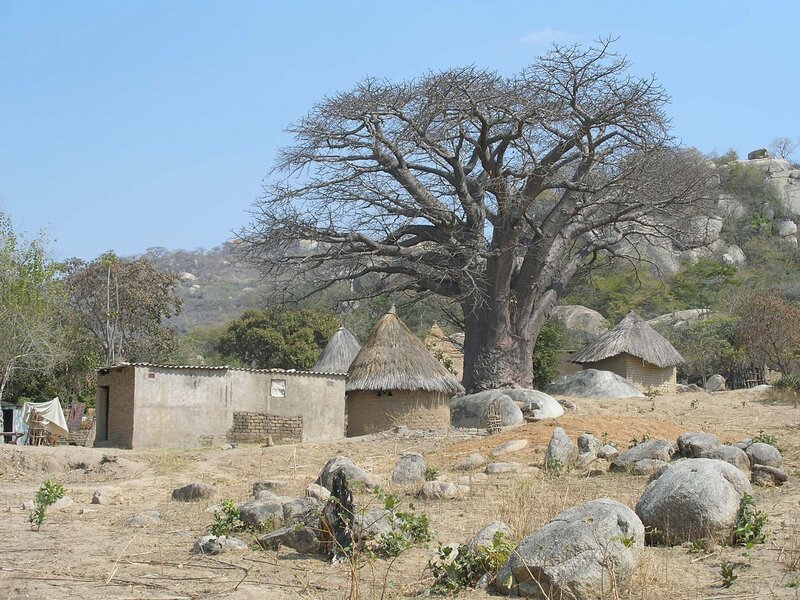 A private company came in and established processing and storage centres in each district, central to the baobab harvesting areas and easily accessible from the main road. 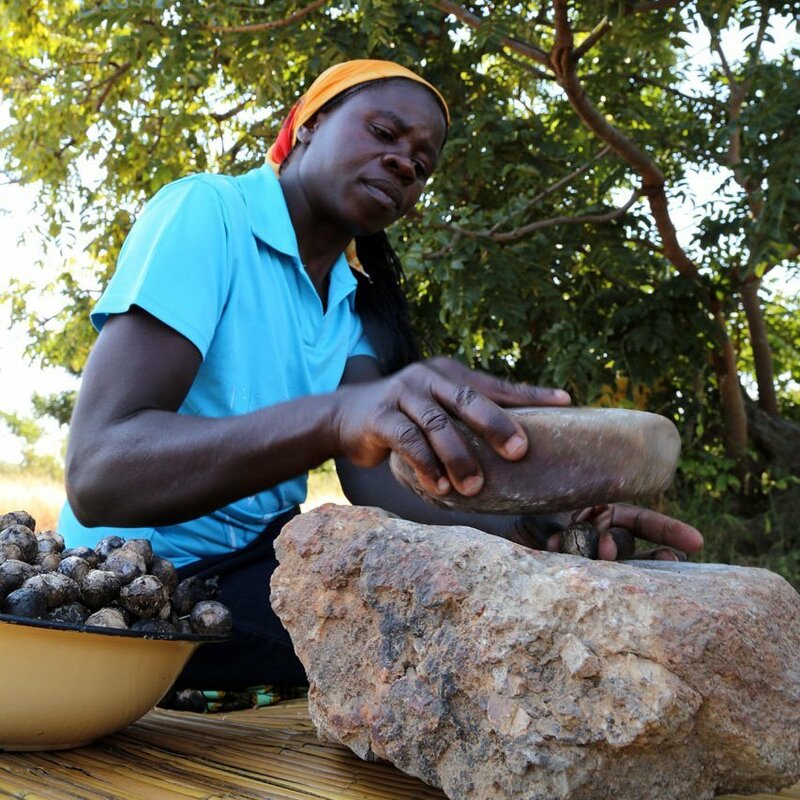 A group of collectors were trained in the sustainable harvesting of baobab fruit, processing (cracking of the fruits and removing pulp and seed) and quality management, and the first sales took place that year. Since then, the baobab harvest has grown significantly, with harvesting extending into other districts in the north-east (Mount Darwin, Rushinga, Mudzi and UMP) and north-west (Binga and Hwange) of the country, and with further expansion planned in the south (Beitbridge, Chiredzi, and Mwenezi). The positive impacts on rural communities from the harvest and sale of baobab fruit have been substantial. Most of the income earned accrues to women, and is used to help finance household expenditure on food, education and healthcare. At the same time, the valorisation of baobab fruit has caused rural people to look differently at their resource. Says one woman from Chipinge: ‘I grew up in this area with plenty of baobab. The fruits would just be left lying everywhere as people regarded them as food for baboons and monkeys. I never thought that one day baobab would be a source of livelihood for me and my family’. Today, this translates into rural communities taking active steps to conserve and sustainably manage their natural resources. 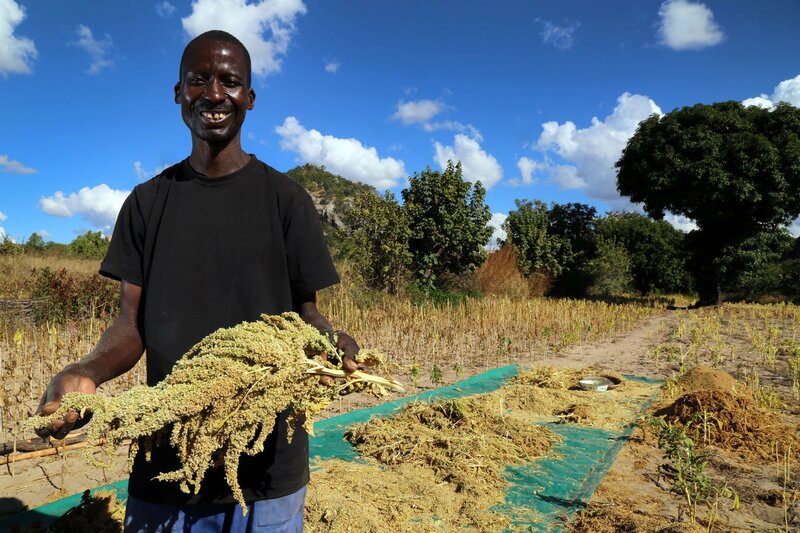 The commercial development of baobab is an ongoing success story for rural harvesters in Zimbabwe, with meaningful social, economic and environmental benefits. Every time you consume baobab fruit powder in your food or drink, or apply moisturising baobab oil to your dry skin, you are playing a part in bringing positive development to these communities. Mongongo nuts, though tough, are worth cracking!